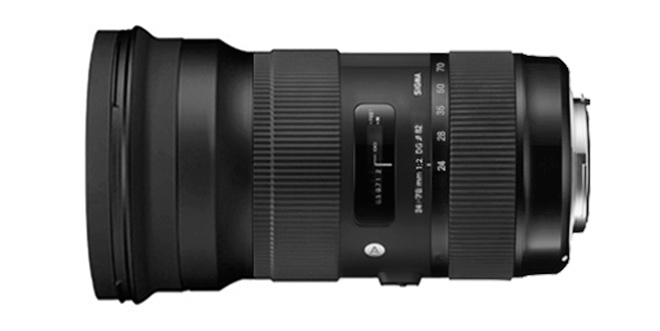 Is This the Rumored Sigma 24-70 f/2 Lens? Most of the time, we leave rumors to the rumors sites. 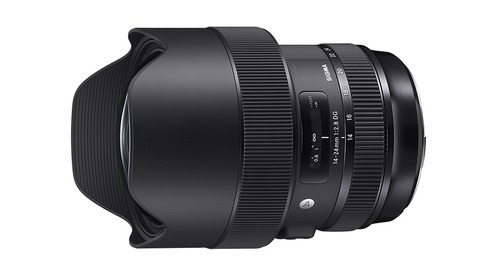 However, in this circumstance we thought it would be worth showing you a "leaked" image of the recently rumored Sigma 24-70mm f/2. If true, this lens would be something truly special. But is it real, or just some guys making a fuzzy-yet-believable fake? "On the web have already encountered the first photo lens Sigma 24-70mm F2.0 DG OS HSM , the question is whether they are authentic." Indeed. I question it, but I still think this is something Sigma would attempt. It's in line with their current strategy and with the lenses they have already released. I vote Fake. View at 200% or 300%. Check the 1:2 on the lens, it's sharper than the other text. Then the highlights don't really match up. I also see this black outline around the zoom ring. And a 24-70mm F2 OS would be a bit bigger than this I would think. I don't know whether it's optically possible to have such a wide zoom range at an f/2 aperture. I mean, Nikon and Canon have (I would assume) larger R&amp;D resources. If this was a possibility within the realm of physics, they probably would've released one by now. The Sigma f/1.8 zoom recently released has a much smaller zoom range, and let's not forget it's for crop sensors. I think you're right, Nikon and Canon probably do have the technology but have chosen not to do it for business reasons. For example, Canon had their old 24-70 2.8 for a few years and then made a 24-70 2.8 Version 2, claiming minor improvements, which means that a LOT of their customers sold their old ones and bought a new one, thus refreshing Canon's sales and I'd be willing to be that the next step was probably to do the same marketing strategy again except to add image stabilizing in a possible Version 3, but now that Sigma and Tamron are catching up it will be interesting to see if Canon changes their business strategy with the next redesign. 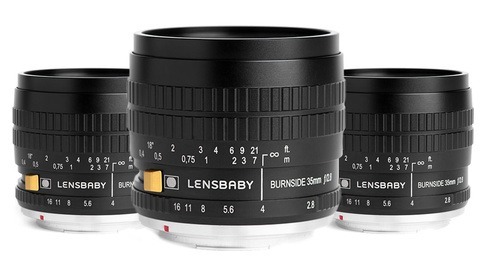 It's possible to do, there are plenty of cinema lenses like it, but they don't have auto-focus and they're about the size of a super telephoto lens lol. My vote is it's a fake too. 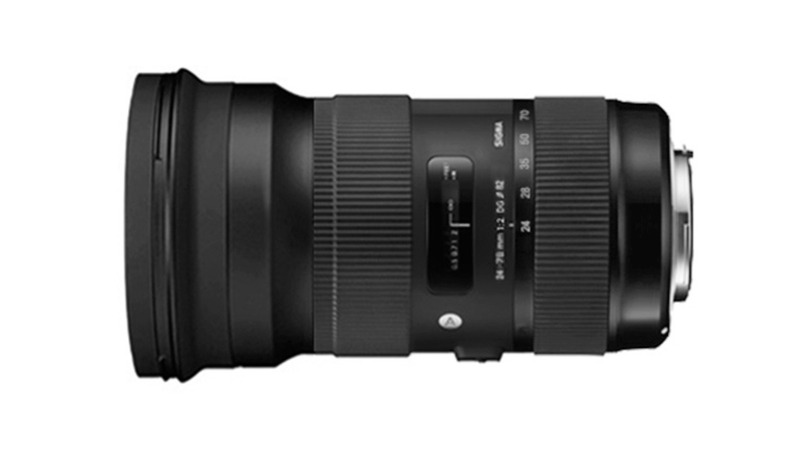 An approximation of what a Sigma 24-70 f/2 MIGHT look like is probably closer to the mark than saying it is the real thing. As Zaid said the 1:2 on the lens looks suspiciously sharper than the other text. I don't the picture is real, but I believe Sigma has exciting stuff coming up. It looks like they're really trying to be innovative and putting out good products. I love my 35mm 1.4 and it was the first 3rd-party lens I've ever owned. I'm tired of waiting years and years for Canon to improve lenses, so if Sigma keeps making them I'll keep buying them. I'm with you and have their 12-24 II. It's not as amazing as the 35 1.4 I'm sure, but the FOV at 12mm is around 20-30% more than a 14mm lens making for some insane shots! What makes me wonder about this is the 24-70 range. I could see a f/2 in a smaller zoom range like the 18-35 or the Tokina 11-16, but 24-70 sounds like a huge challenge, particularly for distortion and CA. F2 and OS, nope! A 24-70 F2 would be probable however, but OS, I think not! And I agree with Nathan, totally face image, maybe not totally fake rumor however. Read an article a while back with a Sigma representative saying that the way fast (2.8) zooms are made, actually makes them faster at one end (wide?) but that they set a set a limit at 2.8 to make it a constant aperture lens. I would also guess that stopping down to 2.8 would increase image quality a lot, compared to the unknown wide open aperture. 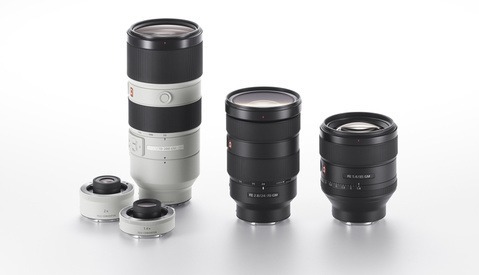 Meh, Sigma surely has improved upon their lenses. But the popular 35 isn't that great wide open, and the old lineup while OK also showed quality disparity from lens to lens. You really think the 35 isn't great at 1.4? That was maybe a bad copy because mine is super sharp, even wide open. It's probably fake, but the rumor isn't. Design will probably be very similar to this fake one if they choose fixed geometry housing. When they (Sigma) realized how to make an 18-35 1.8, then the 24-70 2.0 is also not impossible, but the filter thread would probably have to be something like 90mm or similar. That thing will need to drink a lot of light, so it will need a large front element. Can't wait to see it anyways, especially the 135 f1.8... I love Sigma primes since I bought the 50mm f1.4.